Welcome to part 4 of our Beginner’s Guide series. In this part, we’ll cover three separate topics: Platinum, Credits and Resources. 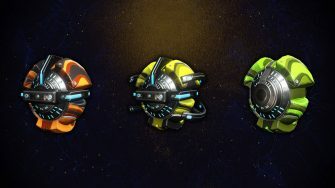 Platinum and Credits serve as the game’s two primary currencies which you’ll use to purchase most blueprints and items. Resources are components which are used to build different items using the Foundry which we discussed in Part 3. 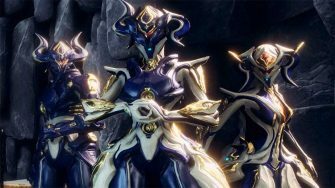 As you spend more time playing Warframe, you’ll become accustomed to each of these “currencies,” but we’ll provide a quick rundown in this article so it’s easier to understand. In other words, Platinum cannot be obtained in-game directly and the only way to create new Platinum is to buy them for real money. Despite this, you can obtain Platinum without using real money by obtaining rare items and selling them to other players in exchange for Platinum. Platinum is the only currency used between players, meaning you won’t be able to buy any items from other players using Credits. However, Platinum has more uses than being the de-facto trading currency for players. We briefly discussed that you can purchase items from the Market in the last part of our Beginner’s Guide. Most importantly, it can be used to purchase useful items that can’t be purchased from other players such as Forma, Orokin Reactors and Orokin Catalysts (we’ll discuss those in part 9). 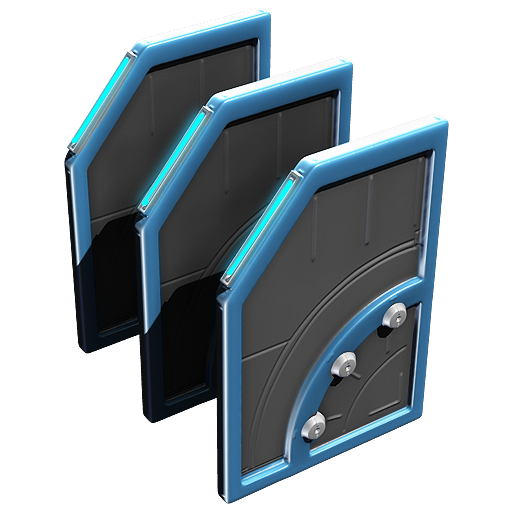 You can also use Platinum to purchase additional weapon slots and Warframe slots so you can own more weapons or Warframes at a single time without needing to sell them to free up space. When you first start playing, you’ll notice you already have 50 Platinum. This is because every new account is given 50 Platinum to start with. However, this initial 50 Platinum cannot be traded with other players. DE implemented this restriction so nobody could create many accounts and trade all the starting Platinum to one account, in essence cheating the system. If you can’t use this initial 50 Platinum to trade, what should you use it for? 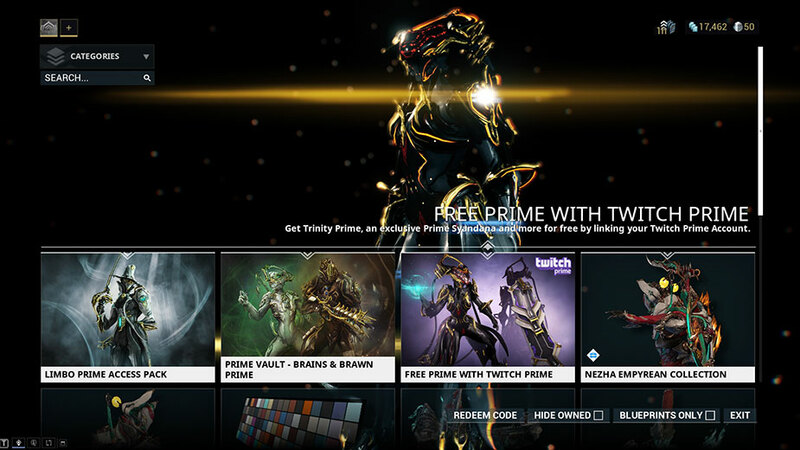 The most common recommendation is to purchase additional Warframe or weapon slots. 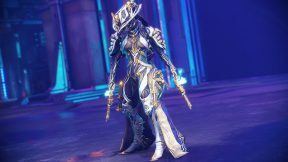 When you first start playing, you’ll only have 2 Warframe slots meaning you can only have two Warframes at a time. 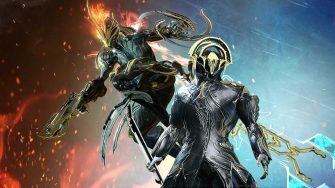 You can purchase an additional Warframe slot for 20 Platinum. Likewise, you are also limited on your weapon slots so you can purchase additional slots for Platinum as well. You should wait on doing this until it is necessary, though. You’ll be given the option to purchase additional slots once you’ve reached your limit. Since Platinum is the primary currency between players, you’re likely interested in how you might be able to acquire some for yourself. There are many guides scattered throughout YouTube and online on how to farm Platinum, but for now you should focus on progressing. As you advance through the Star chart, you’ll unlock more methods for obtaining Platinum with higher returns. 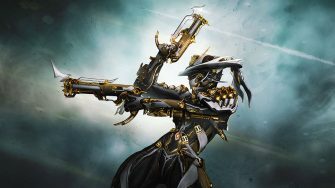 As we mentioned at the beginning of this guide, you should think of Warframe as an RPG of sorts. 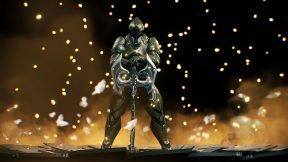 Platinum is the “gold” of Warframe and as with other RPGs, obtaining it will become easier the more you advance through the game. 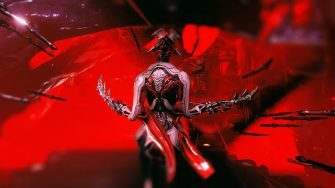 Credits are the other primary currency which exists in Warframe. Unlike Platinum, you will obtain Credits while doing missions throughout the game and they will become extremely easy to farm once you reach Neptune on the Star Chart. 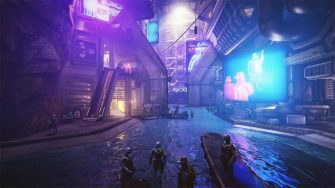 While Credits may not be the currency of exchange between players, you will find no shortage of places to spend your Credits for the first 100 hours or so of gameplay. As mentioned, Credits are far easier to get your hands on than Platinum. However, you will still find yourself short on Credits frequently when you first start playing Warframe. Later in this Beginner’s Guide, we’ll discuss briefly a few ways you can make Credits if in a bind. 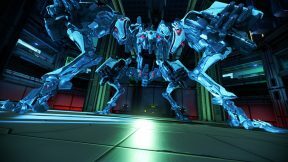 There are various methods for obtaining Credits as you progress through the game with increasing efficiency and unlike Platinum, these methods won’t change over time unless DE makes significant changes to the game. Lastly, let’s discuss Resources as you will encounter them frequently while playing Warframe. We briefly mentioned resources in Part 3 when we discussed the Foundry. 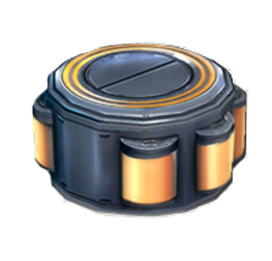 In essence, resources are components you will use to craft weapons, Warframes, and various items. 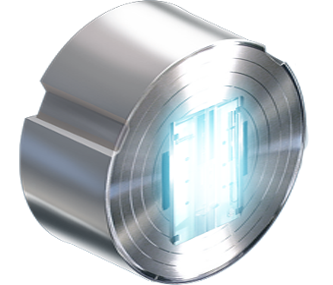 Resources is a “catch-all” term for the game’s over 20 different resources such as Rubedo and Ferrite (which you’ll encounter frequently during your first missions on Earth). Different resources are obtainable in different locations or, in some instances, specific missions. You can view what resources are available on a planet or moon simply by hovering your mouse over the lower-right portion of your Star Chart. If you want to collect a specific resource, you’ll only be able to do so on planets that drop that specific resource. Furthermore, some resources are rarer than others and will be difficult to obtain in larger quantities. When you first start playing Warframe, you shouldn’t worry about resource farming until you want to build an item in the Foundry and find you don’t have the requisite resources. When the time comes where you want to farm a specific resource, we recommend checking out this Wikia page.